The Feast of First Fruits is held on the Sunday following the Feast of Unleavened Bread. Passover, the Feast of Unleavened Bread and the Feast of the First Fruits are referred to as one feast. The original Feast of First Fruits was celebrated in Spring to acknowledge the early crops. It was a thanksgiving offering to God. 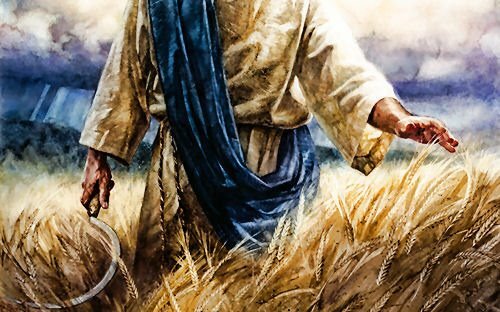 The Israelites brought the first sheaf of the harvest – the first fruits – to His Temple as a wave offering. Since the Temple is not available today, the Feast of First Fruits is no longer celebrated the same way. Feast of First Fruits is now celebrated by counting of the Sheaves (Omer) to Shavuot (Pentecost), fifty days later.